This is a richly illustrated guide to the principles and practice of echocardiography written by cardiologists, radiologists and radiographers for all health professionals who need to learn the techniques and interpretative skills involved in the scanning of the heart. 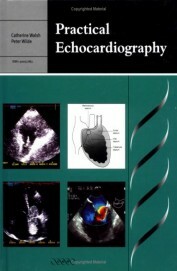 The book includes discussions of the main applications of echocardiography in the diagnosis of acquired heart disease, but also has separate chapters on less common techniques, such as transoesophageal echo and the use of echocardiography in the investigation of congenital heart disease. 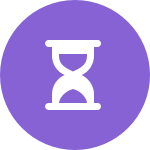 The balanced emphasis on technique as well as diagnosis makes this book especially valuable to trainee clinicians, be they a cardiologists, cardiac surgeons, radiologists, or radiographers.